Social networking gives us greater opportunities to communicate than we’ve ever had before. Not only can we stay connected with family, friends and colleagues more often and in more ways, but social networks allow us to broadcast our opinions or share expertise. Today’s most popular social networks, Facebook, LinkedIn, Twitter and Instagram, for example, also give us different ways to control who sees what we post and what they can learn about us. 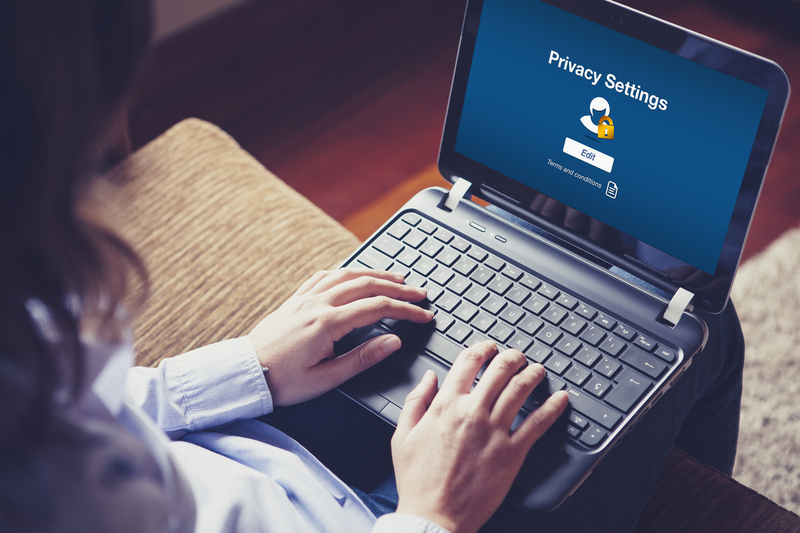 We’ve collected some basic steps you can take to manage your privacy on these sites. Please keep in mind this isn’t intended to be an exhaustive look at all the privacy settings available. To learn more about each social network’s privacy tools, we’ll provide pointers to the appropriate websites. And just to be clear, this article doesn’t address privacy from the standpoint of how social networks collect and use information about us – their users. That’s a different privacy topic for another day. The most popular social network, Facebook gives its more than 1 billion users many ways to manage what information they share publicly. The site’s “audience selector” tool allows you to control who sees your status updates, photos and other items by choosing between “Public,” “Friends,” “Only Me” and “Custom.” Once you set that status, it will remain in place for all future posts, unless you change it again. Detailed information about Facebook’s privacy settings can be found at: http://on.fb.me/13OK2g6. Instagram, bought by Facebook in April of 2012, hit 100 million users last month. The site also recently announced that users can post 15 second video clips in addition to the traditional still images. Instagram’s default setting allows anyone to view your profile and your posts. But it’s pretty simple to change that. If you want only approved followers to see what you post, first go to your profile by tapping the lower-right corner of your screen, then tap “Edit Your Profile,” which appears next to your profile photo. You’ll then be able to turn on the Privacy setting, which means that for anyone to see what you post, you will first have to approve them as a follower. To learn more, visit Instagram’s Privacy and Safety Center. In May, “the world’s largest professional network” celebrated its tenth birthday. LinkedIn gives its 225 million users many ways to connect through groups and directly with other individuals who share a professional interest. Lastly, let’s look at the privacy options available on Twitter, the popular social networking site where users share thoughts in 140 (or fewer) character Tweets. When you sign-up for a Twitter account, you can choose at that time to make your Tweets visible only to those whom you’ve approved. You’ll have to manually set-up these so-called “protected Tweets” because Twitter’s default setting is for user Tweets to be available to the general public. To manage your account settings, including designating your Tweets as “protected,” simply click the Tools button and choose the “Account Settings” option from the drop-down menu.